Keep your plants happy and healthy by watering them in either the early morning or late afternoon. Avoid midday when the sun will evaporate all the water away. Apply lots of organic mulch to lock in the moisture as well. Seaweed tonic is great to give your plants a boost and keep them growing strong. To avoid crispy plants, create a shelter over your plants with some shade cloth. If your plant is in a light-weight pot you can move it into the shade. If your plant has already experienced some sun damage, don’t remove the burnt foliage just yet! These burnt leaves will protect your healthy leaves from future damage. Wait until the weather gets cooler in Autumn before pruning back. Pop some splashes of colour in your garden – whether it be flowers, foliage or treating yourself to some new decor. If it’s too hot outside, browse magazines or online for some inspiration to keep yourself motivated and connected to your garden. Have breakfast or dinner out in the garden when the sun isn’t as hot. What better way to enjoy your outdoor space! 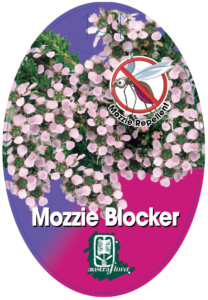 Plant some Leptospermum Mozzie Blocker to keep the bugs at bay. The oil vaporising from the small fine foliage confuses mosquitoes and other annoying insects, thus making your outdoor leisure time much more pleasant. We recommend planting them in large containers with a good quality potting mix. 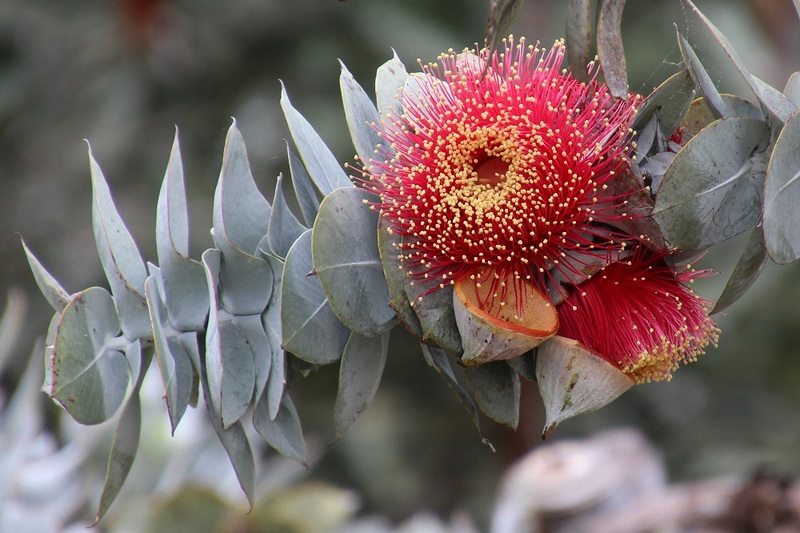 Leptospermum Mozzie Blocker produces pink tea tree flowers along its fine stems in summer. Gorgeous!